” A state or region has domestic net immigration when the number of people moving in from another part of the country exceeds the number moving out. 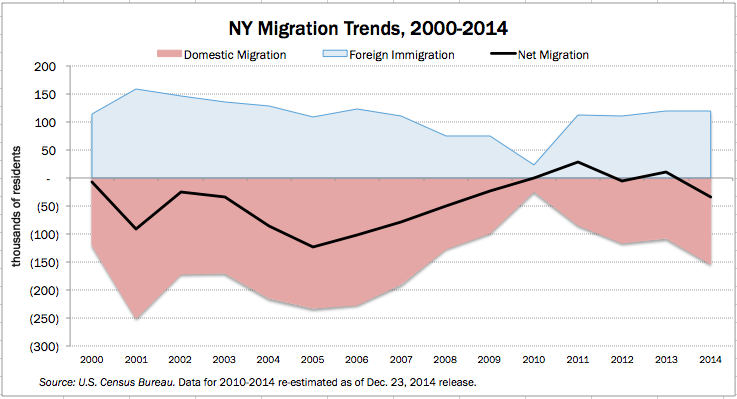 Going Going Gone: Why are People Leaving NY? ” The Federal Aviation Administration on Tuesday issued permits to use drones to monitor crops and photograph properties for sale, marking the first time permission has been granted to companies involved in agriculture and real estate. Will this latest licensing effort by the Feds morph into yet another example of cronyism and reward towards favored , connected corporations ? Of course . Notice that the film industry was one of the first to gain their exemption from the State . ” It’s official. Florida is the nation’s third-largest state with 19.7 million people. It surpassed New York this month by adding an average of 803 new residents every day as opposed to New York’s 140. This map shows why the cost of gasoline is so high and why there is so much variation from state to state . The simple answer is , of course , taxes , both state and federal . Click on the map below to go to the interactive page that will give the reader specific details for each individual state and bear in mind that , even as the Statists demonize the oil industry as some sort of price-gouging profiteers , that the various government entities make more from the sale of a gallon of gas than do the evil energy producers . ” The federal excise tax is 18.4 cents per gallon, and the rest of the taxes are particular to each state and vary greatly around the country. The two states with the biggest taxes: New York at $0.505 and California at $0.4978. The two states with the lowest taxes: Alaska at $0.124 and New Jersey at $0.145. As the astute reader can easily ascertain , the only “price gouger” in the energy business is the State . ” Nearly 200 years after Eliphalet Remington II forged his first rifle in Ilion, residents of the small central New York village are getting the bad news they have feared for more than a year: Remington Arms is moving production of two of its gun lines to Alabama. 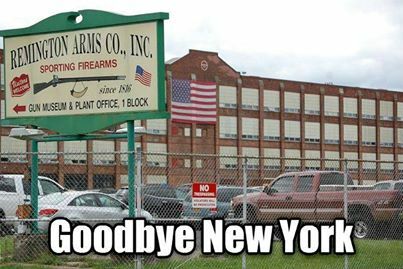 While the company did not announce the outright closing of the facility that has been home to Remington since 1816, gun rights advocates said that day is now likely moving closer and they blame the state’s 2013 NY SAFE Act gun control law. “ This could very well be the beginning of the end of Ilion,’’ said Tom King, president of the New York State Rifle and Pistol Association, the state chapter for the National Rifle Association. The Buffalo News last September featured Ilion in a story about residents there growing increasingly worried that Remington, the anchor in the village of 8,000 in Herkimer County, was under growing pressure to leave New York since passage of the SAFE Act. Welcome to New York , a fine place to do business … not , as New York pols manage to drive out America’s oldest , continuously operating factory . More on the beginning of the end for Ilion here and here . ” Twenty-five profitable Fortune 500 companies spent more on lobbying than they paid in federal taxes between 2008 and 2012,” according to a Public Campaign analysis of data from Citizens for Tax Justice and the Center for Responsive Politics. 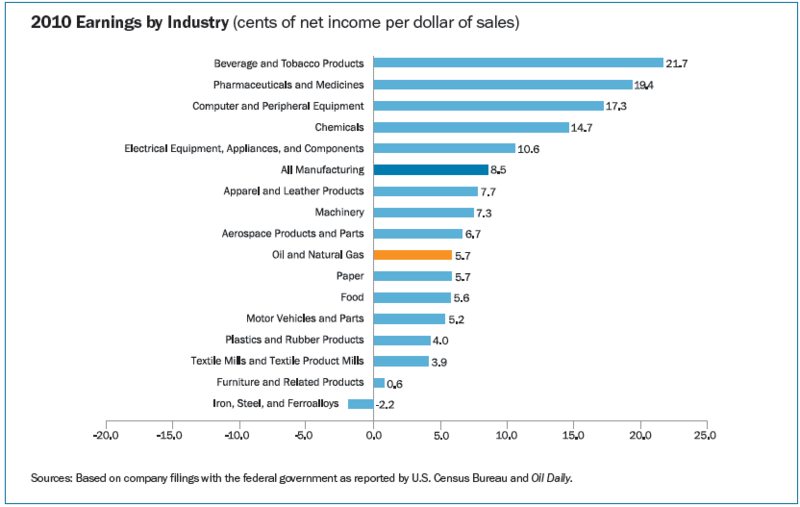 The astute reader will note that all of these corporations had a negative tax obligation . What’s wrong with this picture ? Cronyism anyone ? ” In the budget proposal he presented to Congress last month, President Barack Obama called for what would be the highest level of sustained taxation ever imposed on the American people, according to the analysis published last week by the Congressional Budget Office. ” In the twelve fiscal years preceding the Japanese attack on Pearl Harbor (1930 through 1941), federal taxation averaged 5.3 percent of GDP. In the five fiscal years encompassing U.S. involvement in World War II (1942 through 1946), federal taxation averaged 16.1 percent of GDP. Which Taxpayers Experience The Greatest Tax Burden—And Who Pays The Most In Taxes? 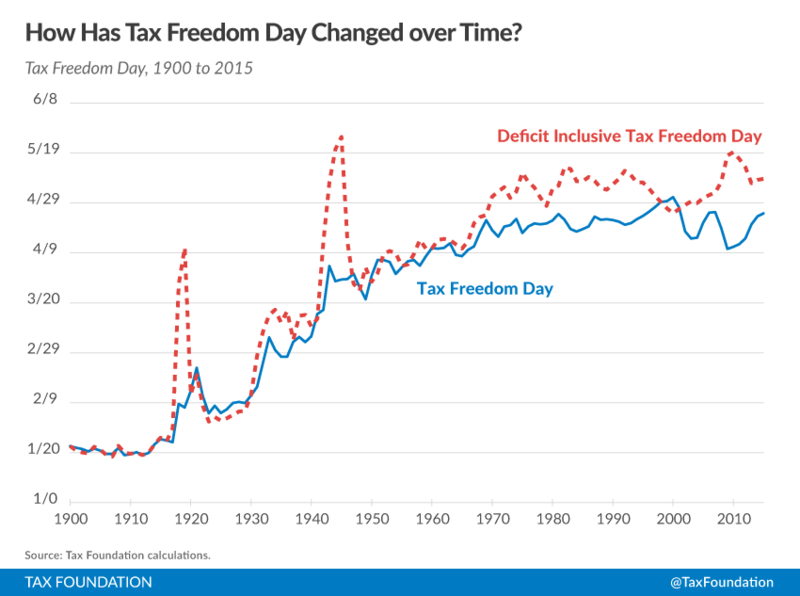 ” As Americans navigated the labyrinthine tax code ahead of tax day, many felt the sting of the President’s myriad tax increases. 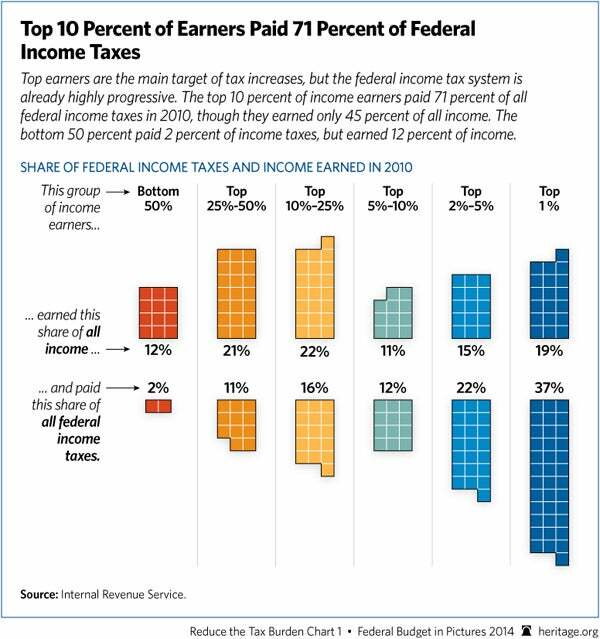 Tags: 71% Of All Taxes, Chart, Fair Share, Federal Tax Burden, Heritage.org, Tax Burden, Taxes, Top Ten Percent, Who Pays Their Fair Share ? By jess. Explore more visuals like this one on the web’s largest information design community – Visually. With so much public money going toward these ventures, it’s reasonable to question whether they bring the public any actual benefit — and there are plenty of reasons to be skeptical. In 2010 in Michigan, the state Senate authored a report on film industry incentives and found that, in one year, the state had spent $100 million to create only $60 million in economic activity. Of the spending stimulated — by the production of such gems as “A Very Harold and Kumar Christmas”— the report found that almost half occurred out of state. Such doubts were compounded by a November report from the office of New York Gov. Andrew Cuomo, which could not find “sufficient justification for the size of the film credits.” The amount of public money spent on a production company, it said, was the equivalent of paying a factory 40 times what it owed in taxes. ” World economic freedom has reached record levels, according to the 2014 Index of Economic Freedom, released Tuesday by the Heritage Foundation and The Wall Street Journal. 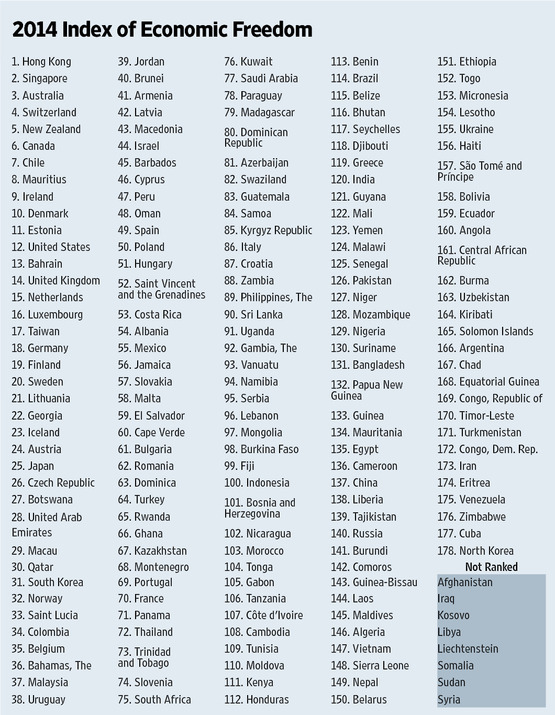 But after seven straight years of decline, the U.S. has dropped out of the top 10 most economically free countries. The “One” promised change and that’s what we’ve got . No one ever said the change would be good . 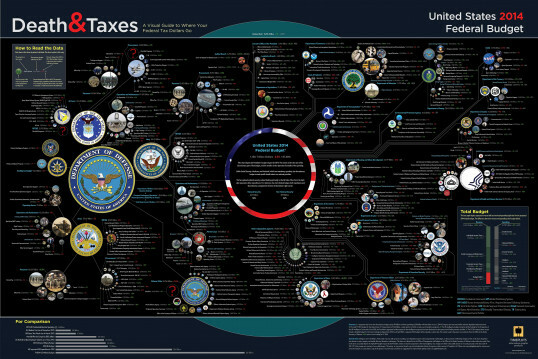 Tags: Facebook, Fair Share, Infographic, Tax Policy Center, Taxes, Veterans for Capitalism and The Constitution, Who Pays Their Fair Share ? ” More and more cities, counties, and even some states will face the harsh reality of having to fix their pension systems or deal with a Detroit-style bankruptcy. “This is happening in too many cities and towns across America, where social services, because they can be cut, are cut. Because pensions and bonds constitutionally cannot be cut, they’re the protected class,” Wall Street financial analyst Meredith Whitney told CNBC. That’s the bad news . Here is the worse news . “But here’s the real rub: experts are warning that many pension systems, those claiming they are well funded and those who say they aren’t, have all been using rosy projections about future investment returns. Municipal governments throughout the nation have been hiding their unfunded liabilities with parlor games and dubious economic assumptions that guarantee that no matter how bleak things seem today , they will be orders of magnitude worse in the very near future . ” A poll on the front page of last Tuesday’s Le Monde, that bible of the French Left-leaning Establishment (think a simultaneously boring and hectoring Guardian), translated into stark figures the winter of François Hollande’s discontent. 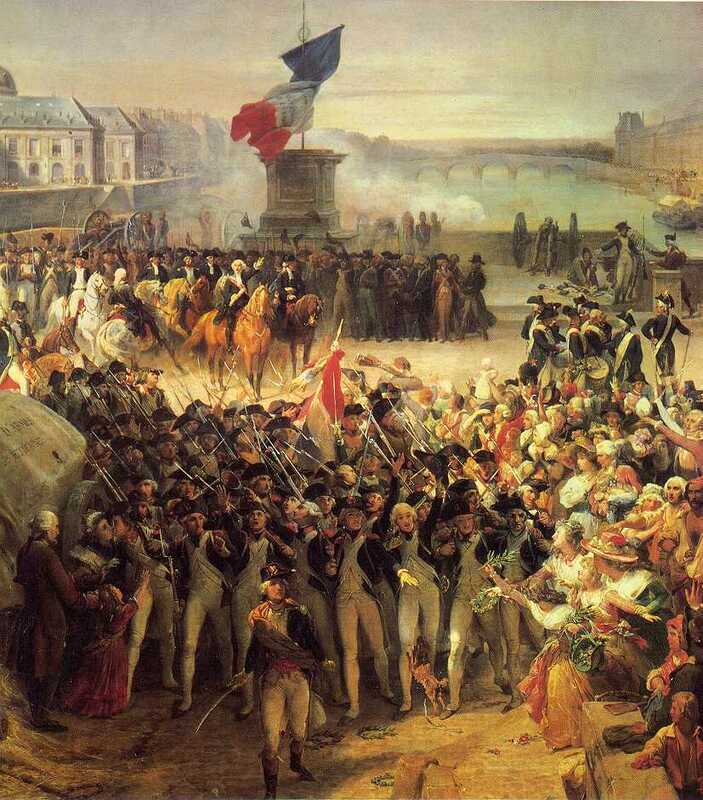 More than 70 per cent of the French feel taxes are “excessive”, and 80 per cent believe the president’s economic policy is “misguided” and “inefficient”. This goes far beyond the tax exiles such as Gérard Depardieu, members of the Peugeot family or Chanel’s owners. Worse, after decades of living in one of the most redistributive systems in western Europe, 54 per cent of the French believe that taxes – of which there have been 84 new ones in the past two years, rising from 42 per cent of GDP in 2009 to 46.3 per cent this year – now widen social inequalities instead of reducing them. The group, Truckers Ride for the Constitution, is trying to attract participants for a demonstration on the Capital Beltway starting this Friday. “Truck drivers will not haul freight! … Truckers will lead the path to saving our country if every American rides with them!” the group’s Facebook page, which had more than 57,000 “likes” as of Tuesday morning, declares. The truckers reportedly plan to clog the Beltway by driving “three lanes deep” for three days. So just what do they want? Their list of grievances is apparently quite long. ” The shootings at Sandy Hook Elementary School in Newtown, Conn., have brought into high relief one of the anachronisms of the American economy: Some of the biggest and most influential makers of firearms in the United States are located in some of its bluest – and most antigun – states. That is a fact that Gov. Rick Perry (R) of Texas hopes to turn to his advantage this week. Good for Governor Perry . Here’s wishing him much success . Jay Leno On Powerball Winner Taxes & IRS!! !